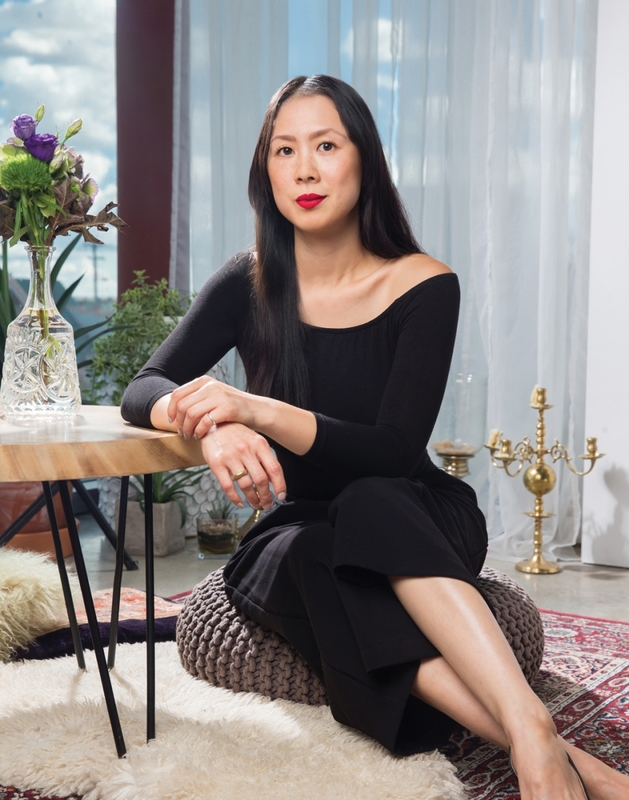 Why She’s Top 40: With her openness about her illness, to her newfound career as a self-made entrepreneur, Soo has embodied the moniker of survivor. Sylvia Soo doesn’t back down. Facing a breast-cancer diagnosis at the age of 25, she found her voice fighting both the disease and the stigma that surrounds it. Soo’s first diagnosis came in 2009. To keep in contact with friends and family, she began journaling her experiences in a private Facebook group. Over time, more people joined and what started as a way to stay in touch became a community. Soo became a strong voice in the cancer community. She penned Cancer Fabulous Diaries with the help of Rethink Breast Cancer, a charity focused on providing awareness and empowering young women affected by breast cancer. Soo appeared in two documentaries, and lent her likeness to the photography exhibit, The Scar Project, in the years following her initial diagnosis. After undergoing a modified radical mastectomy -a procedure that requires removing the entire breast- the cancer returned in the spring of 2013. Soo signed up for art-therapy to learn how to make leather-bound journals. She fell in love with the medium. Now, what began as a creative outlet is a full-time career. Sylvia Soo Leather has garnered a devoted following and given the designer another outlet to share her message.